Kid’s Corner is a collection of fun activities for kids that will help teach and reinforce the importance of lead safety! 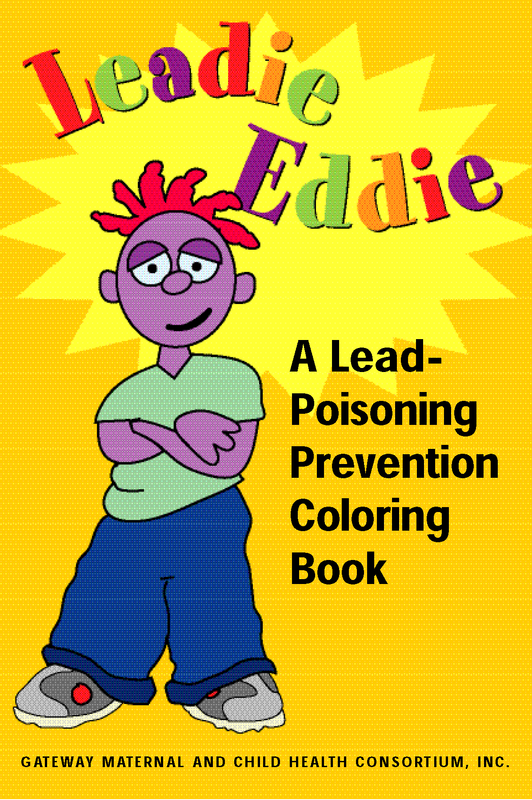 Here are PDF versions of children’s coloring books. 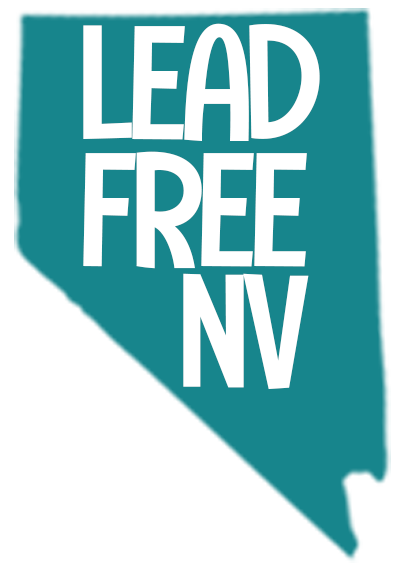 This is a fun and interactive way for children and their parents to learn about lead poisoning in Nevada! Please feel free to download and print these books for your child(ren) to use. One of the most important ways to keep children healthy is to teach them how to avoid lead hazards. Songs reinforce ideas about how to stay lead safe. These songs are designed for children from ages 1 to 5 years old. The following suggested questions can be used to reinforce the main ideas in the songs. Q. What are some of the things we can put in our mouths? A. Apples, bananas, popsicles, sandwiches, etc. Q. What are some of the things we should not put in our mouths? A. Toys, pencils, crayons, snow, etc. Q. What kind of chips can be put in our mouths? A. Apple chips, bagel chips, potato chips, etc. Q. What kinds of chips should we not put in our mouths? A. Paint chips, wood chips, rock chips, etc. Q. What should we do before we eat? Q. What are some of the good things you can eat to make you big and strong? A. Milk, yogurt, fruit, fish, chicken, and broccoli. Q. What should we do if we see a friend, brother, or sister picking things up off of the floor and putting them in their mouths?